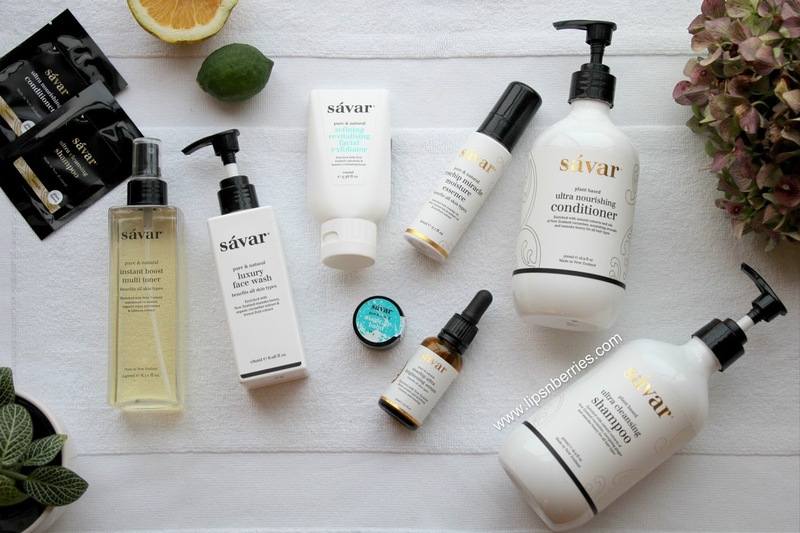 Savar Skincare! 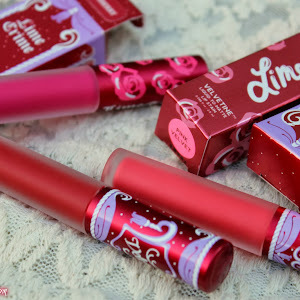 One Brand Love | LIPS n BERRIES! 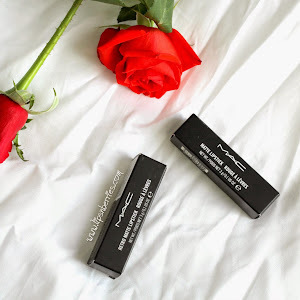 I've never done such a post before..going all out to dedicate a post to a single brand but believe me I just couldn't hold it in any longer. 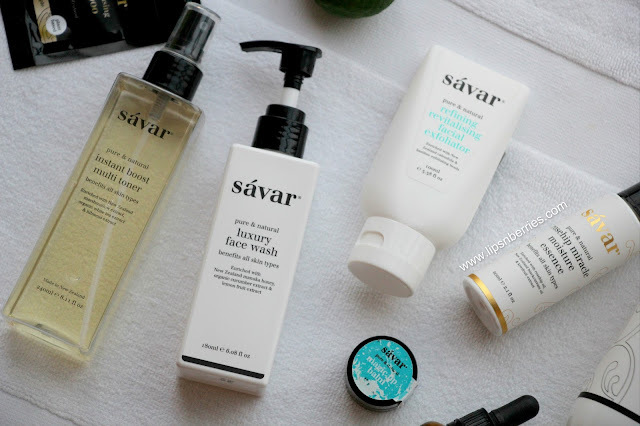 Everytime I put on Savar's Skincare, I can't help being floored by them. Never before has a skincare brand impressed me so much, product after product. Savar is premium natural NZ brand that offers luxury Skincare, Haircare and Spa Products. I have tried a good few products from Savar's range and each of them has been stellar. I've already written at length how much I adore their Haircare and the Rosehip Oil Brightening Serum. I still stand behind both these products 100%, months after using them. I've pretty much run out of both of these but would purchase them in a heartbeat. That shampoo gives life to my hair! 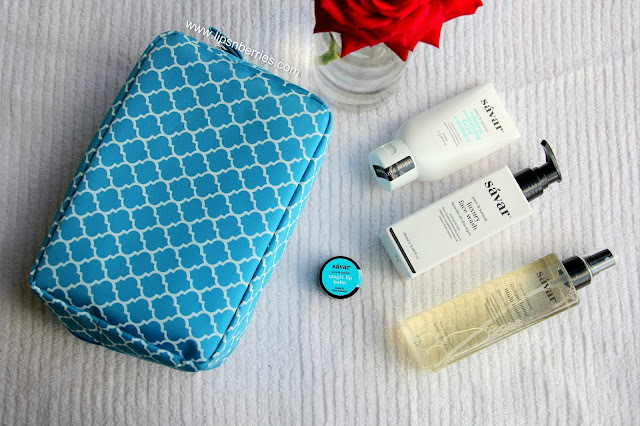 Before my holiday last November, Savar kindly sent me their Face Pack kit ($139 NZD). Its a 5 pack kit containing a Toner, Exfoliator, Face Wash and Lip Balm, all of them packed neatly in a custom made sturdy blue travel bag, that I obviously took with me during travels. The products were pretty big for travelling so I transferred them to smaller containers, even the spray toner! And what I delight they were to use back at home. A whiff of NZ with me all the time. 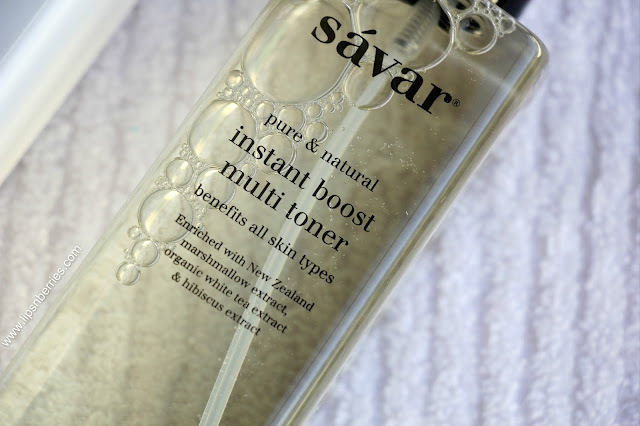 Hands down the best toner I've ever used and I've used a fair amount of them- From Forest Essentials, Kama Ayurveda, FabIndia, Oilcraft Naturals & many more! While I could never make out if the toners were working some magic or no but I can surely feel the hydration this Multi Toner imparts. For someone with dry skin to be able to sit without moisturiser for hours- do I need other proof? If you have dry skin, I 100% recommend it and I'd definitely be buying it again. Natural, refreshing, hydrating, fast absorbing and smells delish. Just don't lick it though..its bitter. A lemony lime face wash. So refreshing! Cucumber, Manuka Honey and Lemon fruit extracts have all skin types covered. Its foaming but still not overly drying. Just right. Best for a thorough evening cleanse. I'm more of a cream cleanser kinda person in the mornings. I'm keen to try out the cream cleanser from their range next. Did you ever hear about bamboo exfoliating beads? This one sports them! 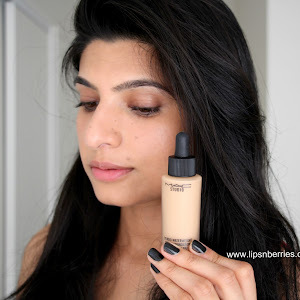 Super gentle on the face and non drying as it is in cream base. Soooo good! Beats them cuties EOS in my book- Stays all day! I have used this lip balm for pretty much everyday since Dec 1 last year and I still have one week worth left. 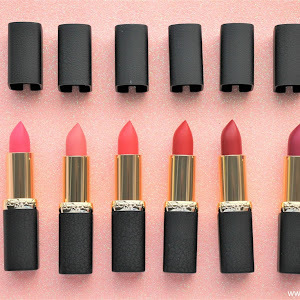 Sooo moisturizing, non-sticky, waxy and lasts all day. Doesn't give that horrible flakiness too. 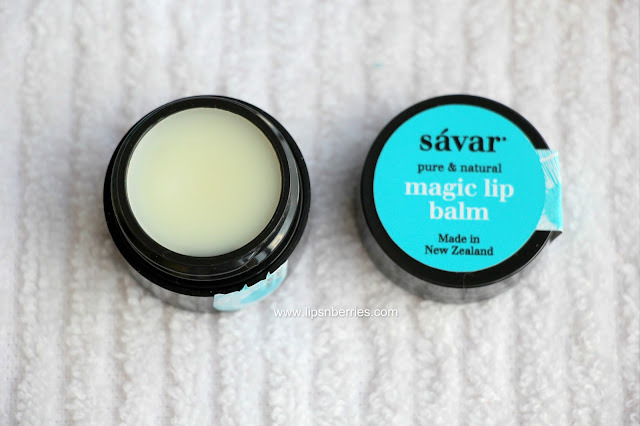 Its called Magic Lip Balm and rightly so! Adding to their Rosehip Range, Savar has recently introduced a Moisture Essence. Its more like a thicker version of their Rosehip Serum but still wayyy lighter than your usual moisturiser, hence an Essence. 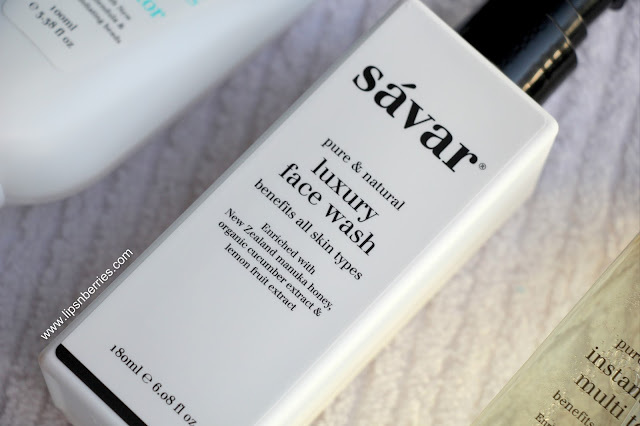 On my dry skin, this needs to be topped up by a heavy duty moisturizer but if I have Savar's Multi Toner sprayed on my face after cleansing, I can go just fine with this essence. I imagine this to be an ideal oil-free moisturizer for Combination/Oily skin. It stays pretty well under makeup too. My complexion is noticeably smoother and brighter the next morning when I slather some on at night. Rosehip is my jam you know! Savar does have a dry skin specific moisturiser in their range which is on my list to try out next. 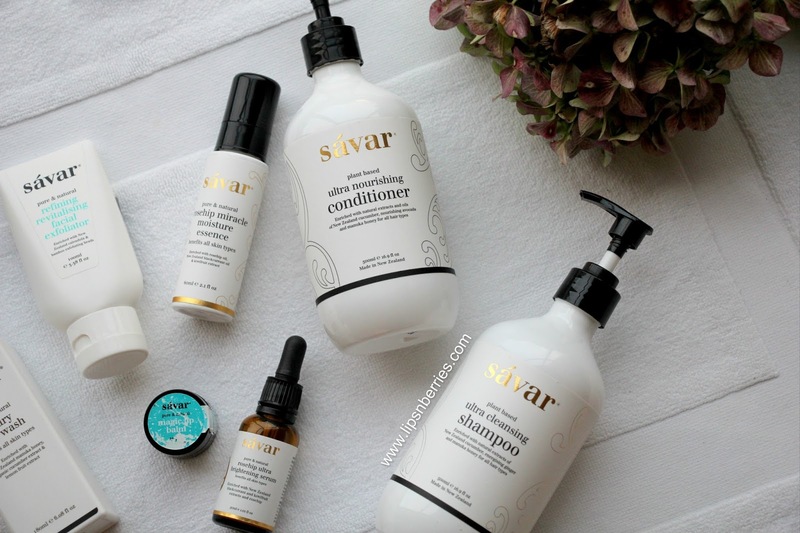 Savar has done such a stellar job with each of these products. Their brand philosophy and integrity is commendable. These guys don't claim to be 100% natural and plant based but instead 99% plant based in some of the products. Love that kinda honesty. The packaging is pure luxury- Monochrome! You'd mistake it for Chanel. It stands out- Minimalist yet powerful. As a blogger, I get to interact with people behind the brand and I'm most amazed at Vicky's (Savar's Founder + Director) dedication and attention to detail. She is one amazing lady and I suspect she's a Perfectionist too. Ever lived with a perfectionist? These people can drive you crazy :p I'm blessed with one in my life! 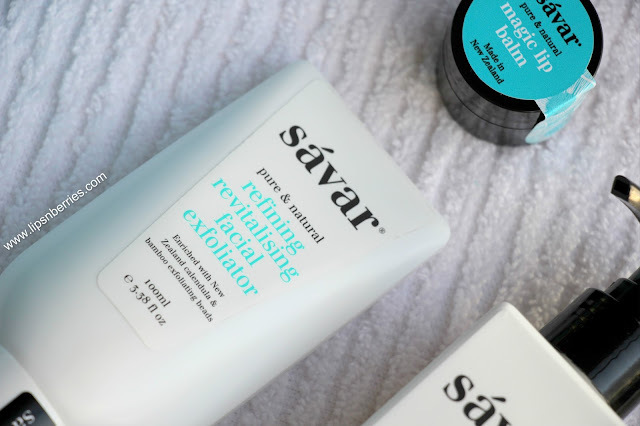 I cannot wait to try more skincare products from this NZ brand. You make us proud Savar. Check out Savar's full range online at www.savaronline.com (free shipping NZ wide). 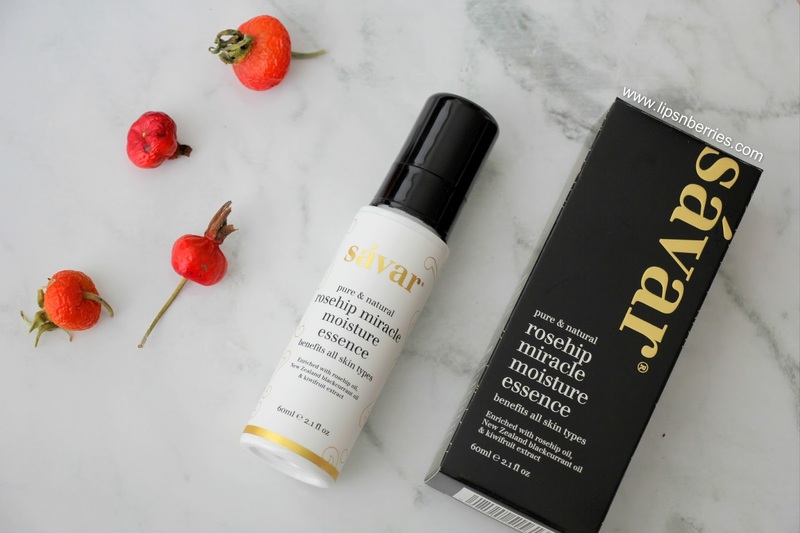 Are you a natural skincare fan? What's your favorite brand? Let me know in the comments below! Disclaimer: Products sent by brand for consideration. Opinions are my own as always!